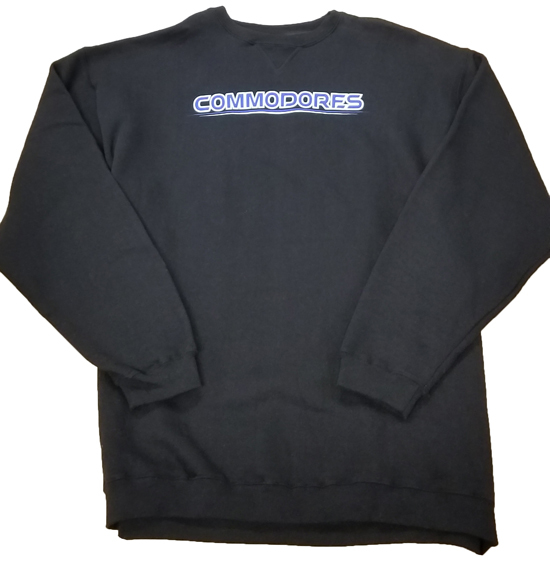 Please select option for Black LCCC Crew Sweatshirt. Please select option for Grey 1/4 Zip LCCC Dad Sweatshirt 3XL. 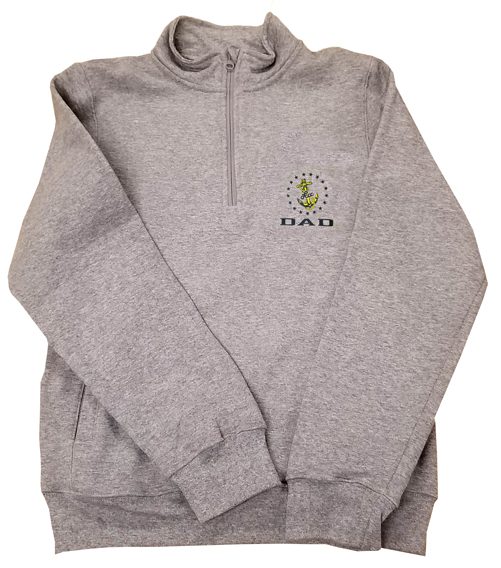 Please select option for Grey 1/4 Zip LCCC Dad Sweatshirt S-2XL. Please select option for Grey 1/4 Zip LCCC Mom Sweatshirt S-2XL.